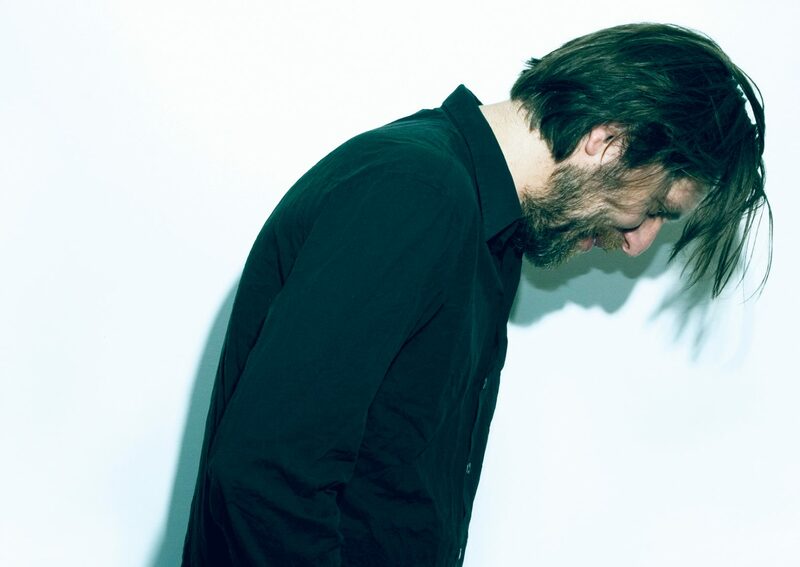 For his first time in Australia in over a decade, renowned electronic musician Fennesz will perform an exclusive concert accompanied by his long-time collaborator, visualist Lillevan. American electronic music icon Keith Fullerton Whitman, whose soundscapes are similarly inventive and experimental, will precede the pair with a synthesizer set. Curated by Lawrence English/Room40. Presented by Carriageworks.